Tyre approval - what is it? Can you use any tyre for any car, as long as the rim diameter fits? No – it's not that easy. Not every tyre is authorised for use with every car. This is particularly relevant with low-profile tyres, for example – tyres with a particularly narrow silhouette, which are extremely popular with drivers who like a sporty look. Before you buy these tyres, you need to find out whether they are really approved for the car. The correct tyres play an important role regarding safety. This is where tyre approval comes into play. It tells you which tyres are approved for use with your car. 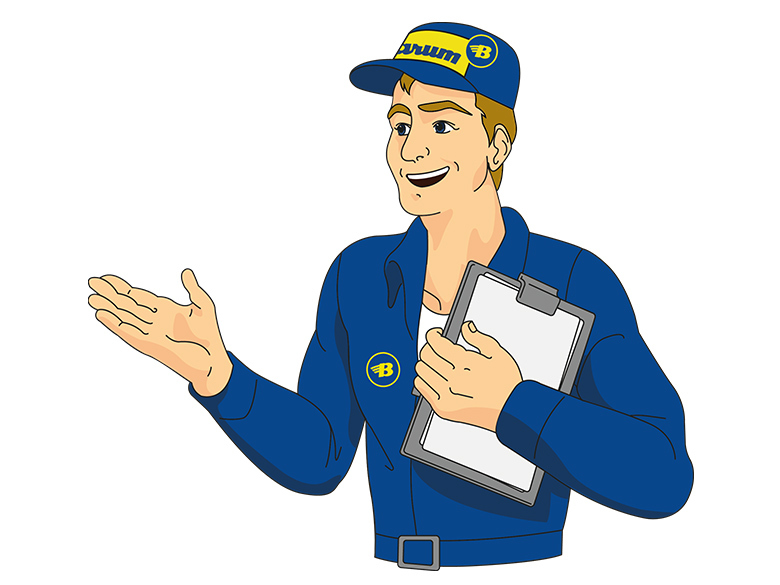 Tyre approval can also be known as a clearance certificate. If you are about to purchase new tyres you should already be clear on the terminology. But where can you find this information about your own car? In Germany, the tyre approval details can be found in the vehicle registration certificate (Codes 20-23 and 33) or in your registration certificate (Part 1). 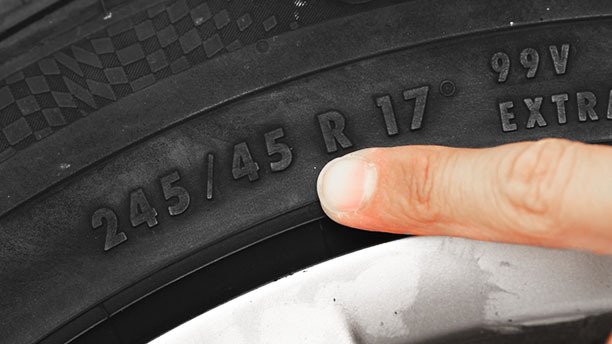 The tyre code listed here – a number/letter code – will tell you the correct tyre size for use on your car. The TÜV certificate usually allows you to use other tyre dimensions. If you can't get the sporty low-profile tyres out of your head, take a look at the certificate of conformity (CoC). You will find all of the approved tyre and rim combinations for your car that can't be found in the normal vehicle documents here. What you should pay attention to: If you want to change your tyres, you must have the tyre approval in the vehicle documents changed. An approved test centre will make the following changes to your documents. In some cases, the test centre might also require confirmation from the vehicle manufacturer of the ABS/ASR suitability* of the tyre/wheel combination. "Remember! ABS stands for Anti-lock Braking System. It ensures greater driving safety and prevents rapid wear of the tyre treads. ASR is a traction control system. The system prevents vehicle wheelspin when starting." How can I apply for tyre approval? The details are given in the D.1 field in your vehicle registration certificate. Your vehicle's initial registration date is listed in field B. Originally, the engine power of your vehicle was given in hp. This changed with the new vehicle registration document. 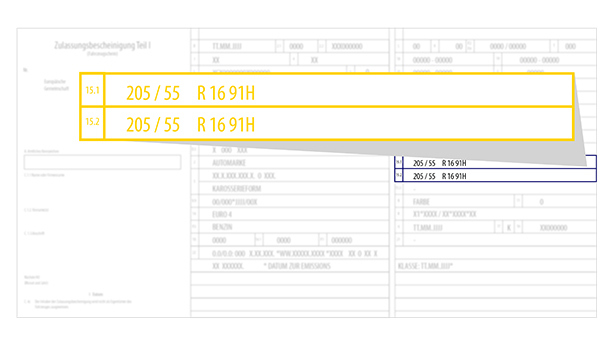 The engine power is now given in kW and this is listed in the P.2 and P.4 fields. The permitted top speed for your tyres can be found in field T.
Information about the maximum permissible weight for your vehicle can be found in the 7.1 and 7.2 fields. 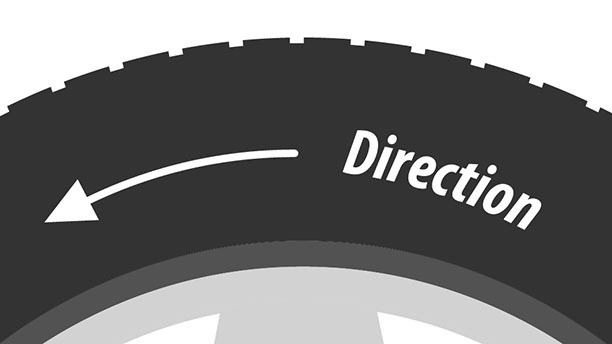 Check the information once more before buying your dream tyres! This will save you disappointment and unnecessary expenditure. When buying tyres, it's all about the right tyre size. We explain how to determine the permitted tyre size for your car.